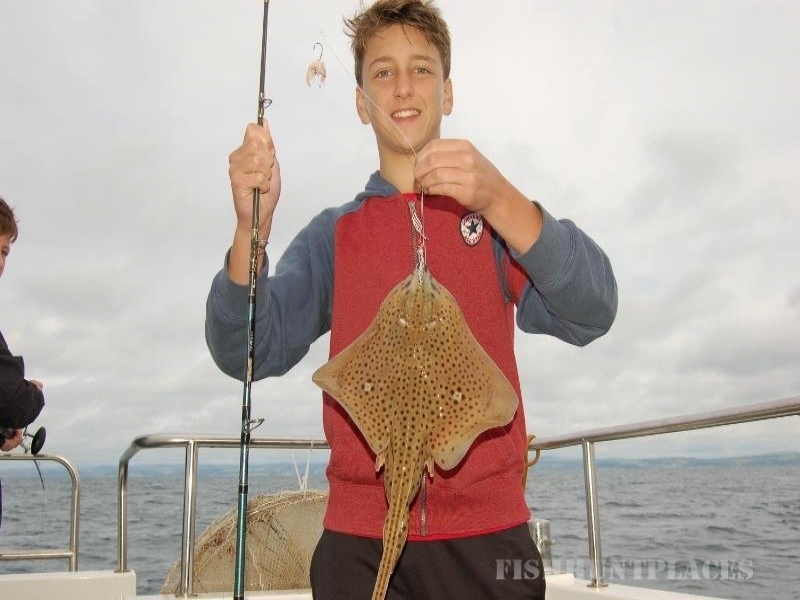 This is special, this is Epic Fishing..... We offer epic boat based sea angling aboard our fully licenced specialist sea angling boat. 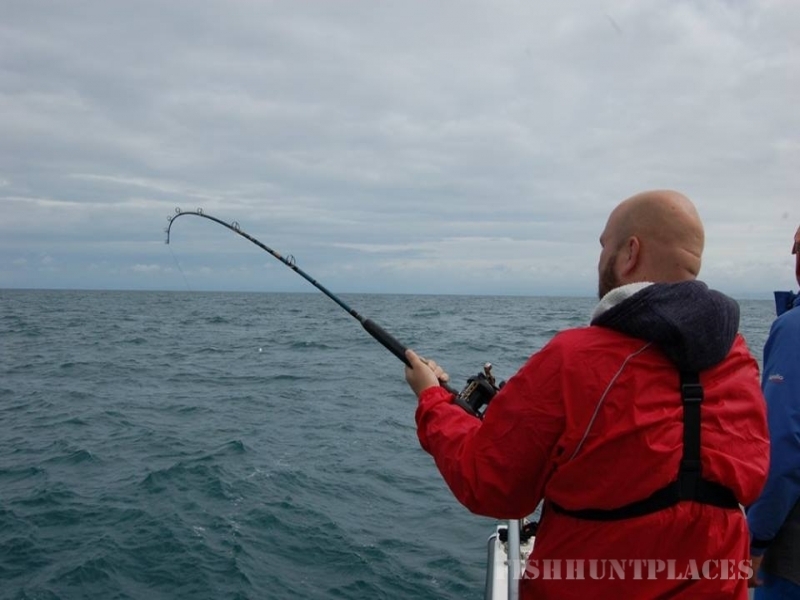 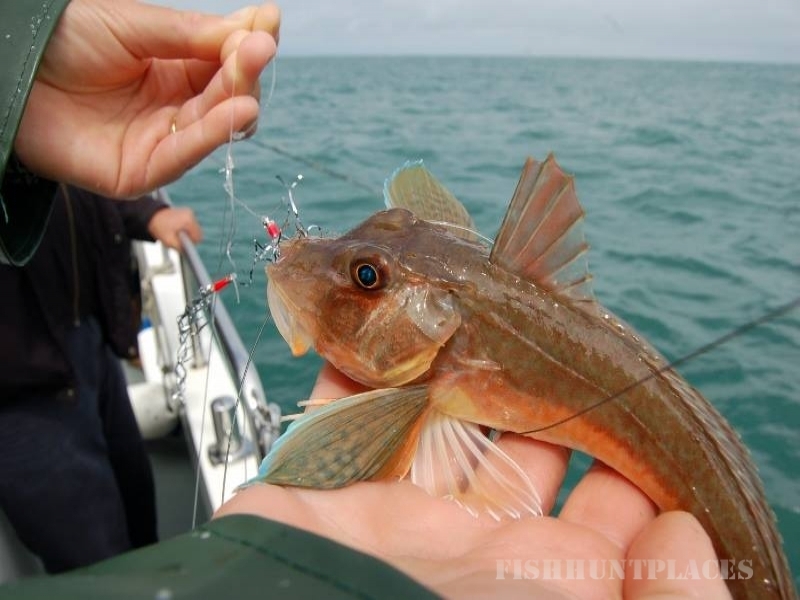 With fishing tackle, bait and expert guiding all included in our trip price; You will not find better. 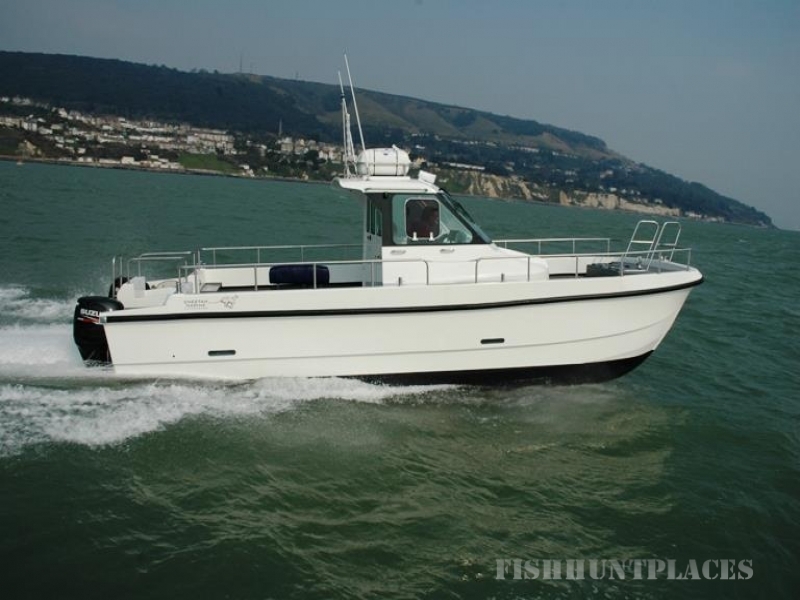 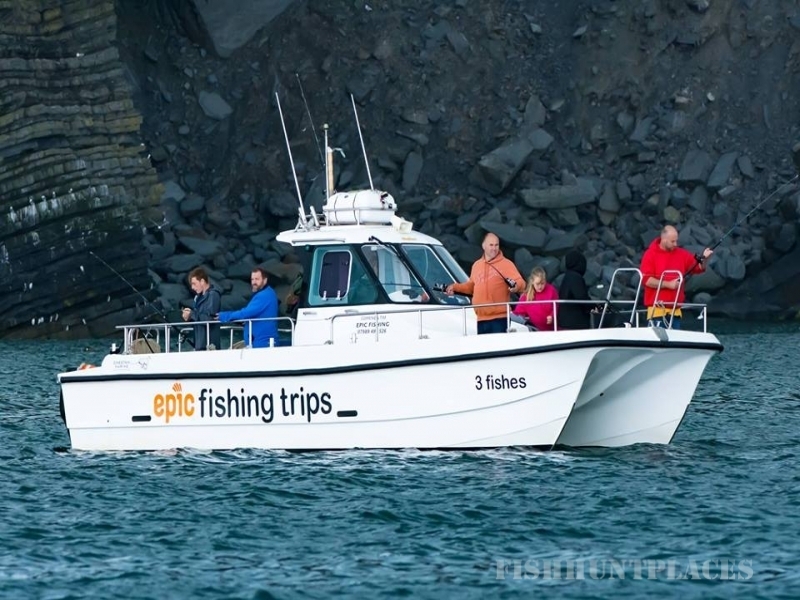 Whether you are holidaying in New Quay, West Wales and fancy indulging in some quality sea fishing or wish to travel to join us aboard you can be assured of a warm welcome on board and a fantastic fishing experience. 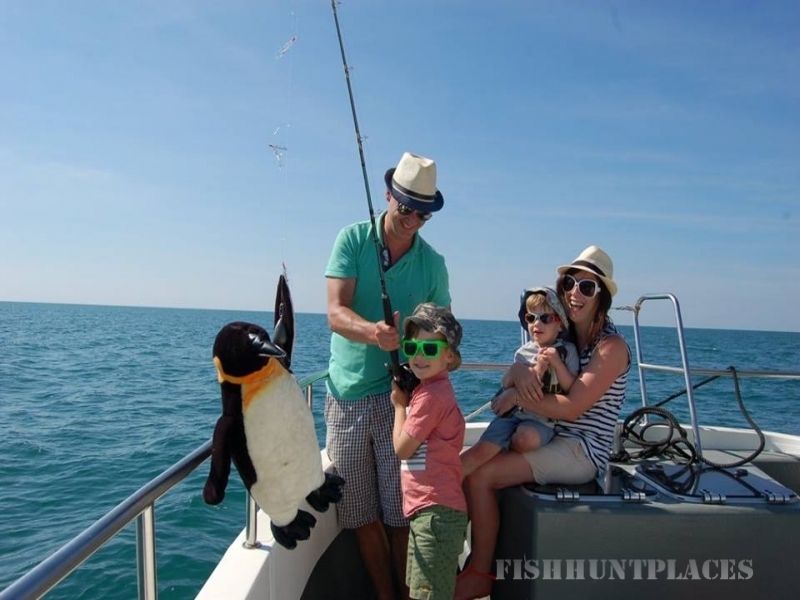 Sea fishing does not get much better than this..